Over the years, Viewpoint Vision, Merseyside, have established a fantastic reputation as one of the pioneering centres for refractive surgery. 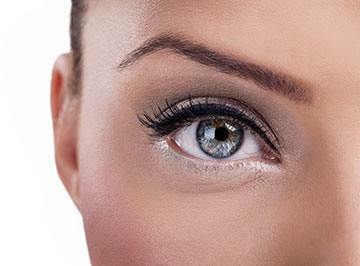 An independent private clinic offering corrective eye surgery procedures with outstanding patient experience, exceptional surgeons, the latest techniques and technology, competitive all-inclusive prices and comprehensive aftercare. We understand how daunting the decision to undergo eye surgery is, which is why we try to reduce anxiety by providing you with all the information you need to make a considered and thoughtful choice. Viewpoint Vision is located in St Helens, Merseyside, close to Liverpool, Warrington, Manchester, Chester, Cheshire, North Wales, Leeds and Birmingham. 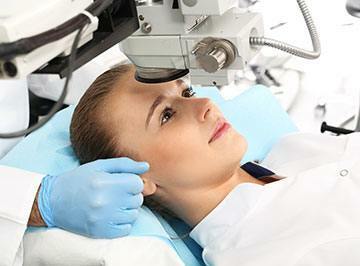 Problems with the focusing power of the eye are called refractive errors. There are three primary types of refractive errors: myopia, hyperopia, and astigmatism. 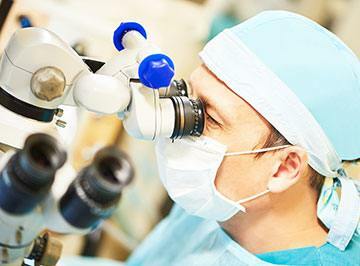 Cataract surgery is one of the most common eye surgeries performed today. It is quick, safe and a great investment to improve the quality of your life.